I always wonder where people get their sounds when they’re creating music. It always seems so random. One looping sound might be that of a coin falling into an iron skillet or a clock ticking or paper tearing. 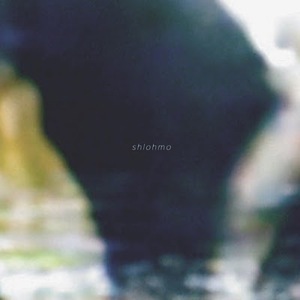 Shlohmo‘s EP Places is no exception for me, except that he is the exception. Instead of using samples he’s creating these sounds all by himself. Everything that can be heard on Places is a result of Shlohmo‘s vocals or guitar or bass or keys or whatever is within arm’s length at that moment. Places is a glimpse into the mind of a 20-year-old creator who has the fervor to write songs with extravagant orchestration. He takes a figurative wooden spoon and stirs the pot of the soul. Heavy down beats coupled with broken melody of sorts insinuates permission to ease into a complacent state of mind. Every legendary night ends with a good come down. Shlohmo‘s Places is the cherry on top.